Posted on 28th March 2019 at 9:51 am. The NEC Birmingham is the number one venue of choice in the UK. Opened in 1976, many believed the centre wouldn’t be enough to tempt the big shows away from London. Fast forward some forty years and it is the biggest and most popular exhibition centre in the country and the seventh largest in Europe. We frequently design, manufacture and install stands for clients exhibiting at the NEC. 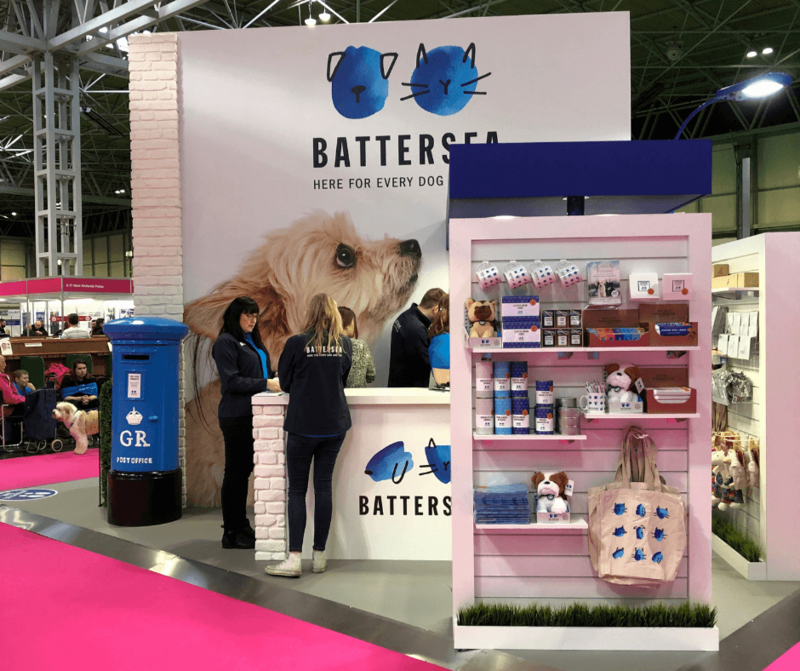 We have some tips that will help you make your show a success, whether it’s Crufts or the Body Power Expo. If you’re not local to the venue and plan to attend each day, you’ll need somewhere to stay nearby. The huge visitor counts of their events cause a surge in hotel rates, so try and get something booked in advance. There is an option for every budget, with everything from luxury spa resorts to competitively-priced chains nearby. Hotels.com have put together a handy guide to help you choose the right one for you. Exhibiting at the NEC Birmingham Tip #2 – Choose an ESSA member as your supplier. An experienced and trustworthy supplier is going to make your experience dramatically easier. 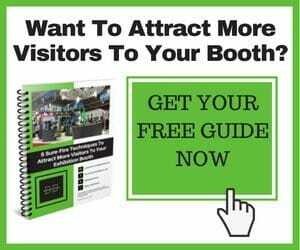 They’ll know exactly where to go, what to bring and how to design a stand perfectly suited to an NEC-scale show. The venue itself recommends choosing an ESSA member. The ESSA is the trade body representing the very best suppliers of goods and services to the events industry. We’re proud to be a member of the association ourselves and would love to help you prepare for an event. Just give us a call to find out how. Exhibiting at the NEC Birmingham Tip #3 – Think beyond your stand. What else can you get out of the day beyond exhibiting? Don’t just focus on your stand or you’ll miss out on other opportunities. Find out who else is exhibiting. Is there anyone you’d like to make a connection with or partner with in the future? Put in some prep beforehand and start the conversation before the show. Message contacts on LinkedIn to let them know you’d like to meet, or even better, to get a coffee booked in. These extra details will maximise the outcome of the time and money you spend on the event. Exhibiting at the NEC Birmingham Tip #4 – Save time. Unless you’ve been before, you might underestimate just how big the NEC is. The venue is extremely well run, but anywhere with sizeable crowds is going to see some queues. It’s easy to waste time when getting coffee, parking or searching for the bathroom. Figure out where everything you need is before the doors open. The NEC website has all the information, tips and tricks you need, including links to partner apps that allow you to preorder refreshments and beat the queues. Exhibiting at the NEC is a huge opportunity for your brand and marks an exciting time in your company’s journey. 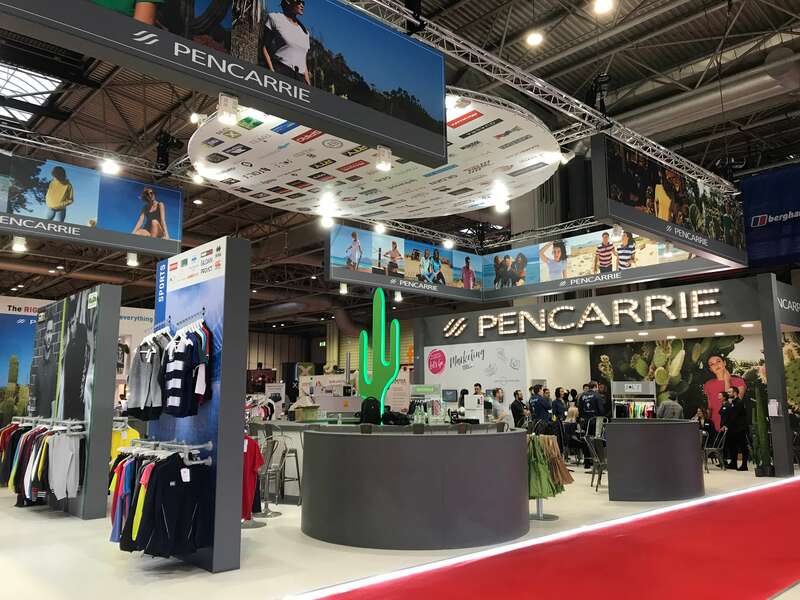 If you are ready to start planning your exhibition stand and are looking for a supplier, do not hesitate to contact us today.